Welcome to Al's Fitness Service! Al's Fitness Service is operated by personal trainer Al Alicea who has been training in the exclusive Pacific Palisades Highlands community and greater Los Angeles area since 2000. Every one has a unique physiological makeup and thus requires a one of a kind approach to their personal fitness program. Al develops customized workouts and a nutritional regimen that will help you reach your fitness goals. Get fit, feel great and have a positive experience with the professional assistance of Al's Fitness Service! I've always lead a very physical, health conscious lifestyle. Born in Reading, Pennsylvania I grew up being very physically active. After serving my country in the Air Force, I moved to Los Angeles in 1985. I worked in the construction business during the day and spent my evenings working out at the gym. 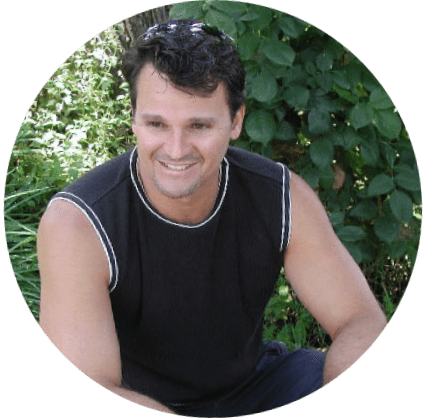 Having always been interested in helping others reach a higher level of enthusiasm towards fitness I decided to become a personal trainer in 1998. I've attained certifications from The American Council on Exercise and the National College of Exercise Professionals. In my free time you can catch me playing beach volleyball or stargazing with my professional telescope. Fitness. If you ask people to give you a definition of fitness you'll get different answers from each one of them. Ask me and I'll say it's a combination of several things, all needing equal attention; Cardio, strength and flexibility training, rest, stress management, knowing what the basic nutritional and caloric value of the foods you eat are, and of course, drinking plenty of water. If you give all these areas equal commitment you'll feel and look better! 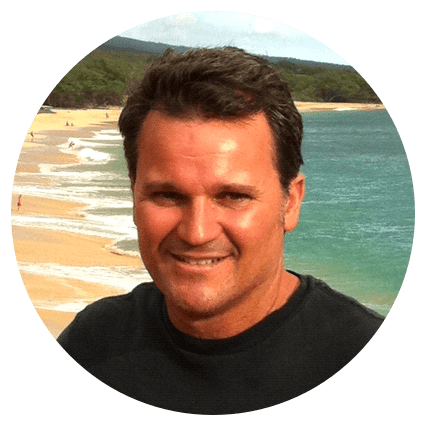 You have my total commitment to help you find fun and effective ways to help you reach your fitness goals. Lets get BUSY !!!! Al's Fitness Service is proud to offer personal training in these facilities. 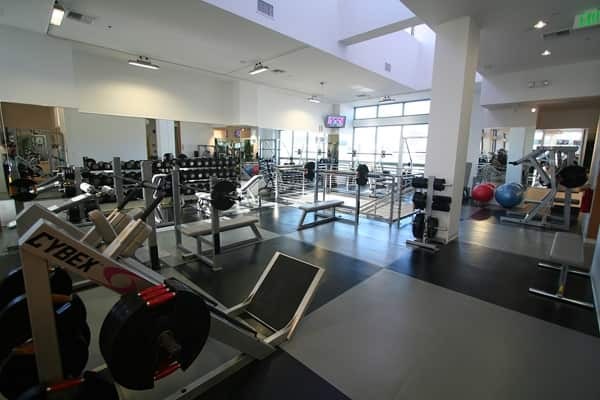 I'll find the perfect gym that meets your needs and allows me to train you the most effectively! Al's at home training program is guaranteed to put you in the most relaxed atmosphere possible, your home! Imagine, no more crowded gyms or rush hour commutes. You'll enjoy a complete workout at your convenience! 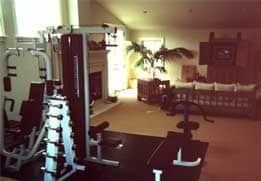 If you have a home gym then you can finally learn how to use it to it's maximum potential. For those of you with limited budgets I offer a complete workout solutions at very affordable prices. Servicing the Pacific Palisades and greater Los Angeles area. Please contact me for current rates and availability! "I'm looking forward to helping you move towards your fitness goals. Let's get started today!